Chances are that at some point at TRU you have had a large class stuffed in a small room or joined a handful of classmates spread out in a large lecture hall, making it harder to learn. The Student Caucus is happy to report that TRU has committed to improve the system of classroom selection to make these problems less common. Students identified classrooms as a priority area for improvement in the Student Budget Consultation Report 2017/18. A key recommendation was to ensure the suitability of classrooms against the size of the course section and the required activities. TRU agrees. Vice President Administration and Finance, Matt Milovick, confirmed that a “space study conducted by Educational Consulting Services [ECS] in the Fall of 2015 empirically demonstrates the inefficiency in TRU’s classroom space usage.” The Registrar, Michael Bluhm, will work with Faculties and Schools to use the data from the ECS space study and from current scheduling to improve the match between room size, class size, and technology requirements. Further, the TRU Space Planning Committee will use the classroom use data to “make some recommendations on redesigning some large classrooms to make two classrooms where we had the one” to make better use of existing space.  Finally, TRU discovered that only 78 of its 125 classrooms are available for centralized scheduling by the Registrar, as the other 47 are “dedicated” to specific programs or departments. The Associate Vice President Human Resources and Planning, Denis Powers, will work with the Deans to determine which dedicated classrooms can be returned to the scheduling pool for more efficient use.